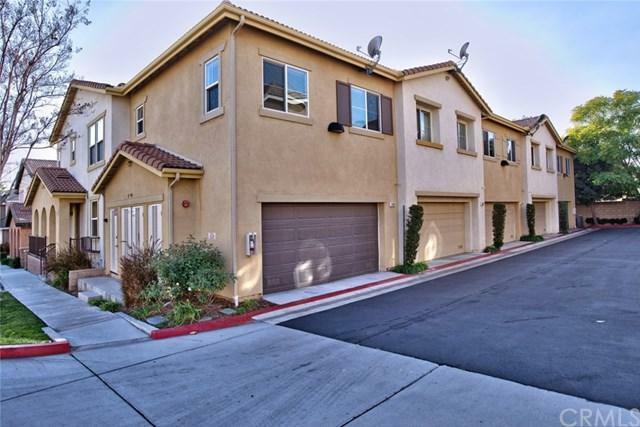 Beautiful Foothill Walk townhome! The home has 3 bedrooms, 3 bathrooms, and a very spacious upstairs loft. This two story townhome boasts 1670 square feet. The home has been recently painted and has beautiful new plank style tile downstairs. In the family room, there is a cozy fireplace. The family room opens up to the dining area and kitchen so you have a nice open space. The kitchen has tons of cabinet space and stainless steel appliances that include a microwave, dishwasher, and gas range. 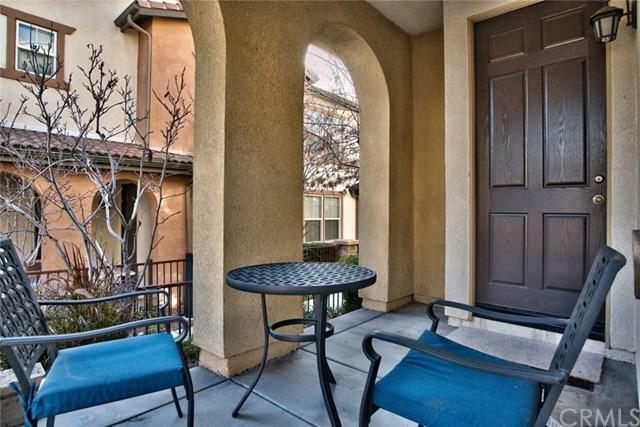 Upstairs you Beautiful Foothill Walk townhome! The home has 3 bedrooms, 3 bathrooms, and a very spacious upstairs loft. This two story townhome boasts 1670 square feet. The home has been recently painted and has beautiful new plank style tile downstairs. In the family room, there is a cozy fireplace. The family room opens up to the dining area and kitchen so you have a nice open space. 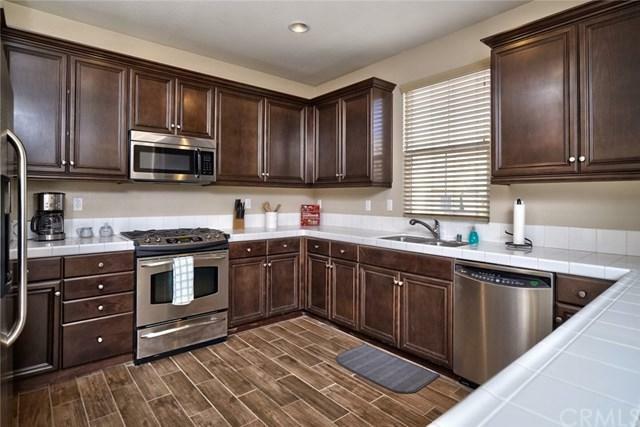 The kitchen has tons of cabinet space and stainless steel appliances that include a microwave, dishwasher, and gas range. Upstairs you will find a large master bedroom with a walk in closet and master bathroom that includes two sinks, a shower, and a separate tub. Upstairs you will also find two nice bedrooms, a hallway bathrooms with a tub/shower combo. Also upstairs is the loft that could be used for a den, game room, or office. The laundry room is upstairs which is a huge bonus! Downstairs there is a nice wrap-around porch where you can barbeque and enjoy the community. The home also has an attached 2 car garage that has good storage space, as well as a new water heater. The Foothill Walk community has a really nice gated pool. The monthly HOA fees include pool, ground maintenance, trash, & water. This great home is move in ready and conveniently located to shopping, restaurants, and is very close to nearby universities. 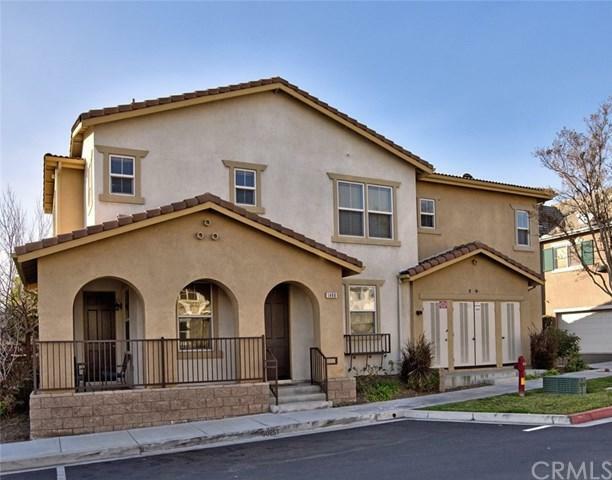 Listing provided courtesy of Era North Orange County. Listing information © 2019 San Diego MLS, Inc.